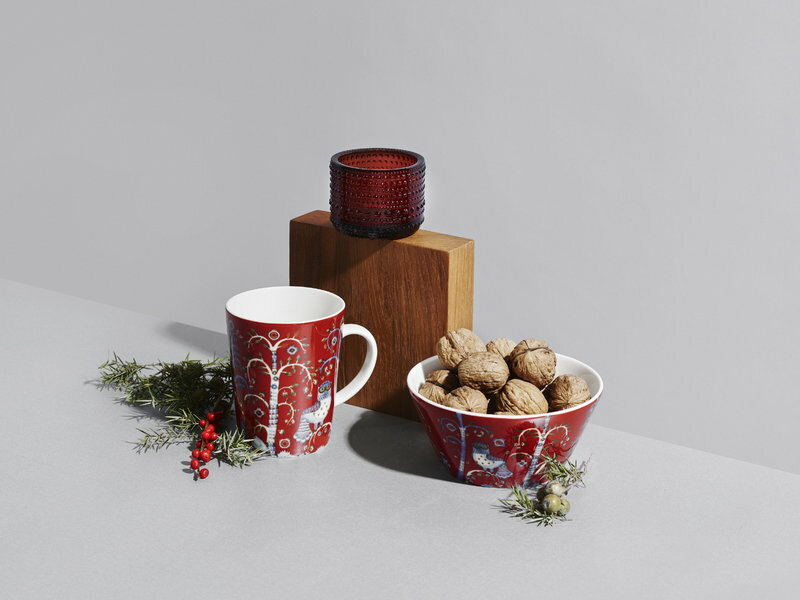 Iittala's Taika is a collection of tableware and decor items adorned by the fascinating illustrations of Klaus Haapaniemi. The simple form of the textiles, boxes and Heikki Orvola’s dinnerware functions as a perfect canvas for Haapaniemi's alluring characters of folklore and fairy tales. 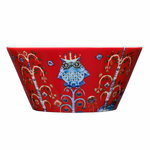 With Iittala’s Taika, Finnish for magic, you can decorate your home with beautiful little stories.